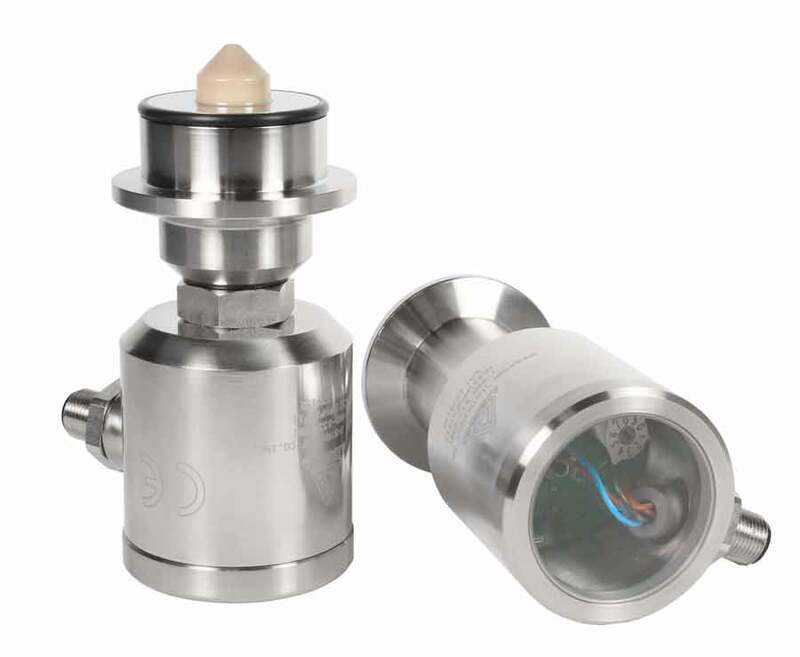 The NCS31P Life Sciences Series Capacitive Point Level Switch is designed to work with any liquid media in the life sciences industry regardless of conductivity. The NCS31P is particularly suited for product / no-product indication in small lines sizes, capable of being installed in a zero dead leg fitting in as small as 3/4” lines. Additionally, the NCS31P excels in applications with highly viscous media that may cling to the sensor tip. All of this performance in the life sciences series package you expect from Anderson with appropriate product contact materials, certificates, and a stainless steel housing.